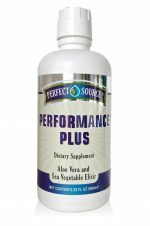 SUPREME GREENS® is the perfect supplement for individuals who do not consume the recommended 5-7 servings of vegetables on a daily basis. Supreme Greens® provides 24 high potency, antioxidant rich, ingredients including organic grasses, fresh/sea water vegetation, nutritious superfoods, adaptogenic / standardized herbs and a blend of phytonutrient rich vegetables. 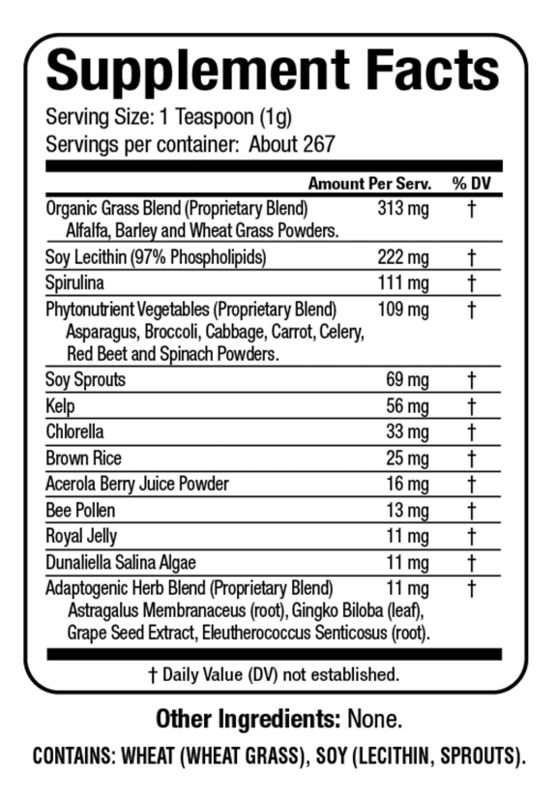 Supreme Greens® is 100% natural and does not contain any sweeteners, flavors or medicinal herbs. Enjoy the great vegetable taste of Supreme Greens® today. SUPREME GREENS® is an all-natural, antioxidant rich, synergistically blended green food nutritional powerhouse on the leading edge of a new era in nutrition. 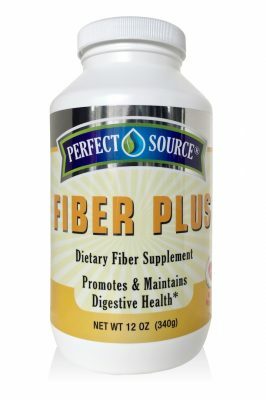 This nutrient-rich food is formulated and manufactured using proprietary techniques to provide the dedicated health enthusiast with a convenient, economical and great tasting supplement of optimal nutrition and dietary value which health authorities state is needed each day for optimum health. In 2005, the USDA established the MyPyramid Plan, which suggests 5 to 13 vegetables and fruits. 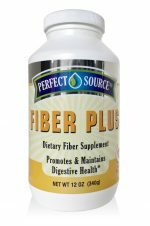 Of these, the recommended vegetable serving amount is 3 to 8 servings per day. For many of us this may pose a challenge; fortunately there is Supreme Greens®. Alfalfa, Barley and Wheat Grass. Spirulina, Chlorella, Concentrated Kelp, Dunaliella Salina. Lecithin, Hydroponic Soy Sprouts, Brown Rice, Acerola Berry Juice, Royal Jelly, Bee Pollen. Astragalus, Ginko Biloba, Grape Seed Extract, Eleutherococcus senticosus. SUGGESTED USE: As a dietary supplement, adults mix one rounded tablespoon (approximately 8.5 grams) of Supreme Greens® into eight ounces (1 cup) of vegetable juice or purified water daily. The serving size may be adjusted to your personal preference. 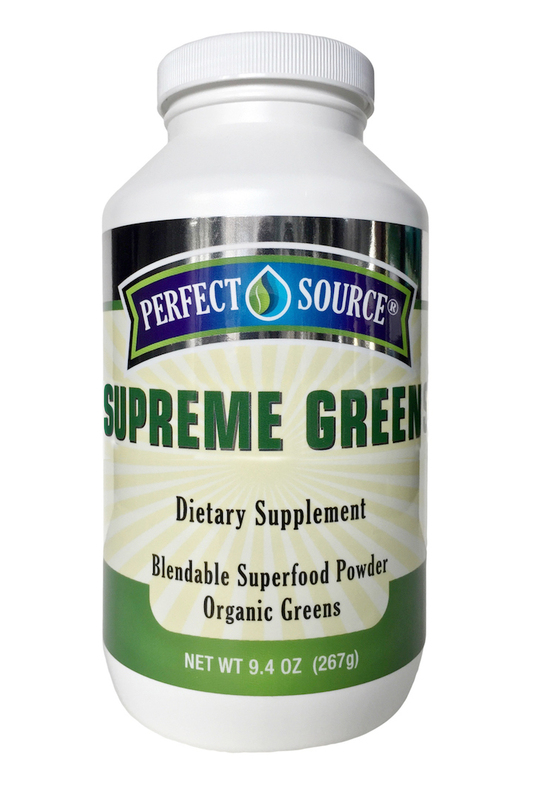 For maximum results take Supreme Greens® on an empty stomach prior to breakfast; or 15 to 30 minutes after meals. SERVING SUGGESTIONS & ENHANCEMENTS: For a consistent mixture stir briskly, or use a shaker type container or blender. For maximum freshness always close container tightly and store away from heat and direct light. After opening, Supreme Greens® is best stored in the refrigerator or freezer. 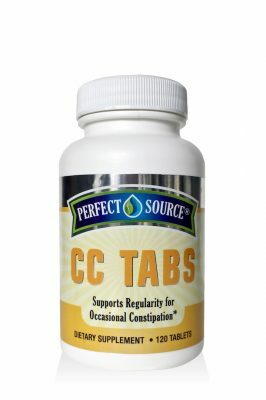 This vegetarian product carries a 100% satisfaction guarantee, and is free of any added alcohol, animal products, artificial additives, binders, coloring, corn or gluten, egg or milk products, fats, fillers, flavoring, heat sensitive dairy free cultures, MSG, medicinal herbs, preservatives, salt, stabilizers starch, sugars, sweeteners synthetic ingredients or yeast. Moisture packet enclosed for maximum freshness. Tamper-resistant outer seal. Do not use if seal is broken or missing. 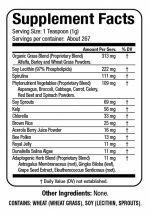 Supreme Greens® is sold by net weight, not volume. Settling may occur. Recyclable container. 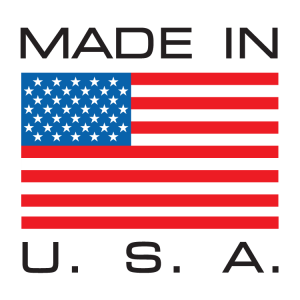 Organically Grown and Processed in accordance with the California Foods Act of 1990. 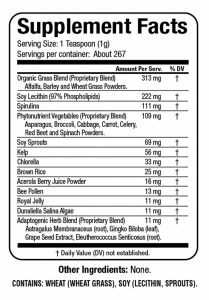 Allergy Alert: CONTAINS: WHEAT (Wheat Grass) and SOY (Soy Lecithin, Soy Sprouts).